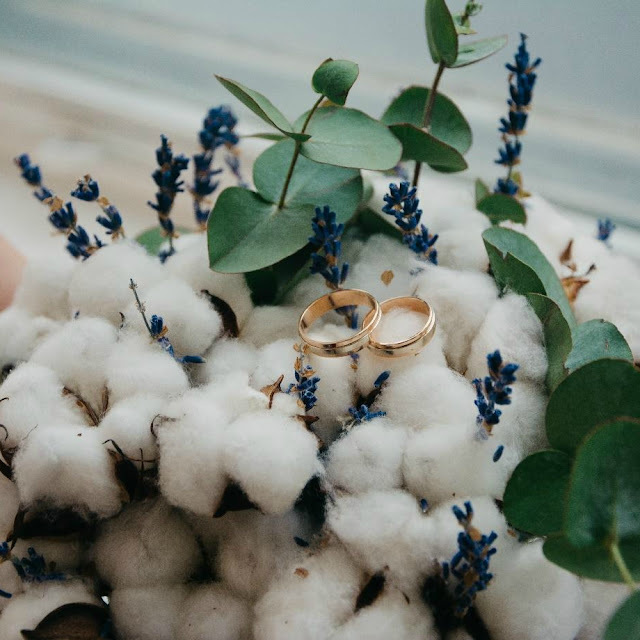 There are many age-old traditions regarding marriage, including the concept of matching wedding rings for both bride and groom, yet this is not set in stone (pun intended) and many couples prefer the individuality of a different design. Many people prefer to stray from tradition and seeing as the man or woman will be wearing their wedding ring for the rest of their life, it is advisable to choose a design that they are happy with. This is the ideal way for a couple to choose their wedding rings and with online jewellers, this is easily achieved. An online jeweller would have a wide selection of mens wedding rings, as well as some stunning rings for women. By shopping together and choosing at the same time, both will be happy with their selection. One thing you should always bear in mind is that both rings will be worn on a daily basis, so make sure the ring material is durable. The union of a man and a woman in marriage does not mean that either will lose their individual qualities and while some couples like to have matching rings, if the man or woman is not happy with the design, they should find one that they feel is suited to their own personality. The man might prefer a thick platinum band, while the woman is more of a diamond type and it is more important that the wearer is happy with the design than anything else. Here is an informative article on wedding customs in different countries, which might be helpful when planning the wedding party. In the event that one partner wants the rings to match, while the other does not, then they should agree to disagree. Marriage is tough at the best of times and both the man and woman should be able to come to a satisfactory agreement regarding wedding ring styles. When two people make a lifelong commitment, this does not mean they have to surrender their individuality and with ring design, the most important thing is that the wearer is happy with the design. Marriage is all about communication and if there are opposing views about the wedding rings, this is a perfect situation to discuss and come to an agreement that both parties are happy with. It might be that one party is influenced by their parents of friends to have matching rings, but in fact, it is much better to discuss this and come to a satisfactory compromise. If this proves difficult, then the marriage is off to a rocky start, which is definitely not a good start to the union. When two people make a commitment together, it is all about compromise and should the man or woman feel that their partner’s choice of wedding ring is not right for them, the other party should accept this. If both are happy with their individual wedding ring choice, that is far more important than conforming to tradition.